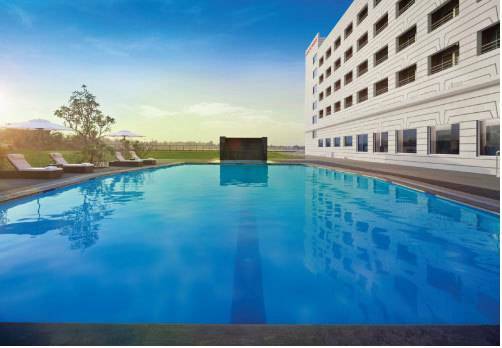 Browse here to find the list of Hotels in Hubli. 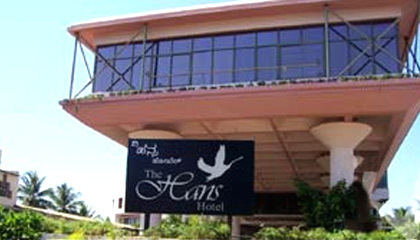 Find here budget Hotels in Hubli, There are many hotels in the city. They are providing quality and superior service which is superlative to stay and to have delicious local as well outside food items. Food is an essential need for human being. Hubli is an example of good food with textures, spices etc. Cuisines from around the world are ruling the menu cards of the restaurants. The mix of south and north delicacies are found in all the hotels of the Hubli city. People of this region love their food and make it with love and passion. There are lots of rural areas around the city where special dishes in each village are famous. Hubli has adopted the culture of surrounding areas and lived up to the expectations of the residents, and all the hotels are serving varieties of food at affordable prices. These hotels are bringing a new taste to the customers. Every second street has a hotel be it small, medium or big providing boarding and food facility. As the city is developing the taste of the customers is also changing the malls with food court as so many eatery joints such as Dominos, Chings, Hotbreds, Cafe coffee day, KFC etc. 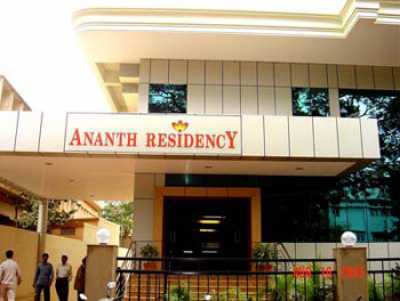 There are prestigious Hotels in Hubli serve mouthwatering local food and these hotels are the best stay such as Denissons Hotel, Hans, Clarks Inn, Swati, The Gateway, President Hotel, Akshay, Ananth Residency, Sindhu, Krishna, Metropolis, Kamat Hotel which is located in Gadag Road towards railway station bridge and many more are in the pipeline. For non-vegetarian there are many hotels are there such as Niyaz Hotel which is located at next to Hosur bus depot, one more best and affordable non-veg hotel is there in Hubli that’s name is Moon Light which is located near railway station and even you get many non-veg hotels in CBT (City Bust Stand). There are many hotels are there near Old Bus Stand such as Ayodhya hotel which is one of the well known and oldest hotels in Hubli, Kamat etc. If you are traveling from PB Road NH4 there you will get KAMAT hotel, which is the standard hotel compared to others because many hotels are there on NH4 like Yatri, and many small hotels are there. The hotels offer Jolad Rotti meals which are attracting hundreds of food lovers every day, the menu includes Bringal, Dry Chutney of Groundnut, Friedgram and many more. The city is witnessing many malls offering various cuisines from IDLI- VADA, DOSA, and PURI BHAJI to Pav Bhaji, Pani Puri, Bhel Puri, Samosa and other chats to non-vegetarian, vegetarian, Jain dishes and many more. The street stalls offer vada pav, benne Dosa, Mirchi, Girmit, Gobi Manchurian, Noodles, Fried Rice and many more palatable dishes. People of this city love eating and go to farther places to eat good food. Weekends families and friends gather for a good outing and dine out in their favorite hotel to unwind themselves and pamper their taste buds. Tourists have many options as the city is geared up to serve one and all.